If you’re interested in becoming a partner, contact Catherine Cooney at Attendance Works (catherine@attendanceworks.org). 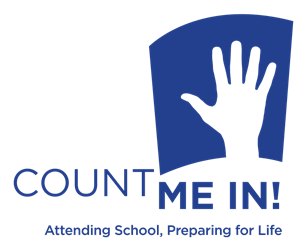 If you’re a partner working to promote Attendance Awareness Campaign, see the resources in the Count Us In! toolkit and on the Promotional Materials page.